H&H Color Lab has developed a complete sports education program with proven training methods to start seeing immediate results in the growth of your sports photography business. Learn from the people who “do.” There is a lot of information out there, but let’s be honest; it’s going to take more than watching a few YouTube videos and reading a few blog posts to build a successful business. At H&H, we have over 49 years of experience. Let us help take your sports photography business to the next level. And however you prefer to learn, H&H Color Lab has an education solution for you. 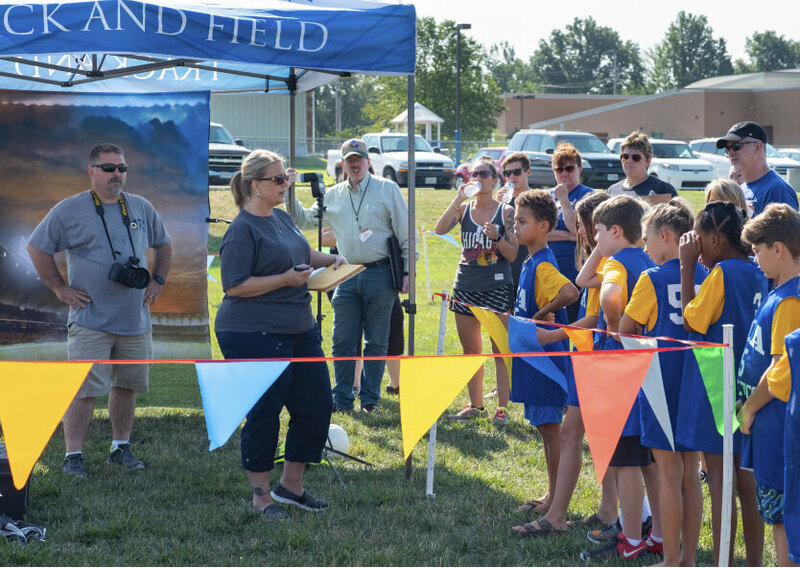 H&H Sports Bootcamps focus on the basics of youth sports photography. 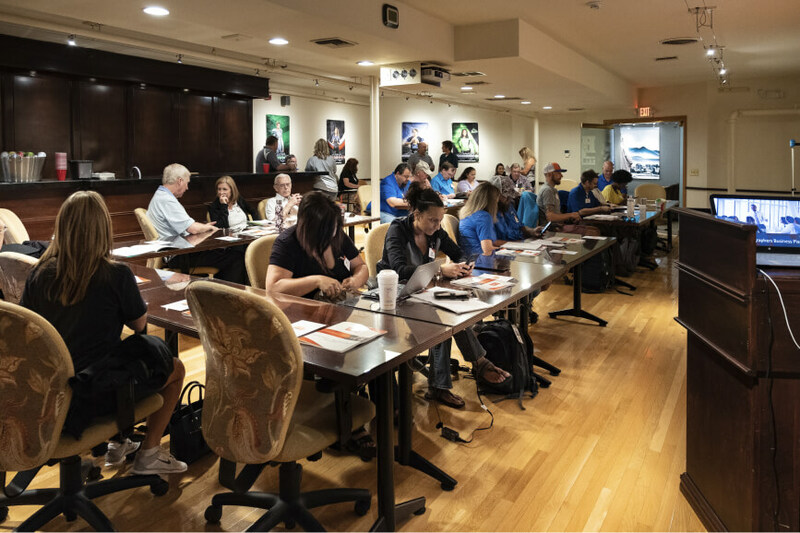 This beginner-level workshop is designed for photographers who are interested in getting started in the volume sports business or photographers desiring to grow their current team & individual (T&I) sports business. This intensive course will teach you how to ask for the business, prepare for, and execute a successful picture day. You will also learn best practices for workflow that you can immediately implement once you return to your studio. Through both lecture and hand- on training, you will leave with confidence knowing how to conduct a successful picture day and with the ability to grow your sports business! This industry is ever changing. There are new products, technologies, and more competitors created everyday. H&H Sports Summit is a special, invite-only event in January for volume sports photographers. The Sports Summit is focused on networking, fellowship, and discussions around the school and sports business. We want to connect you with other “like minded” sports and school photographers, to collectively discuss, problem solve, and plan for the future. Sometimes you need help working through challenges unique to you and your business. The H&H consultants and trained customer service staff are here to help in a more personalized, one-on-one environment. This option allows you to quickly get the information you need to make the right decisions for your company. H&H Color Lab has a library of training videos ready to walk you through any part of our Total Sports program wherever you are, day or night. Facebook has become the place to be for getting direct feedback from the community. Whether it’s constructive criticism on your latest design or guidance and advice on today’s customer service headache. Our private Facebook groups connect you with like-minded entrepreneurs to help you grow and network with your peers.